HardSoft have been offering computer business leasing for many many years and for the last six months a 0% Personal finance option for home users………. 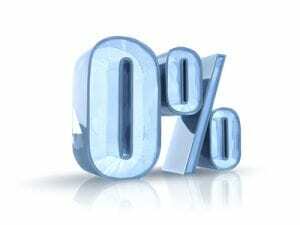 The one thing this has caused is a lot of lease customers asking if they can get some of the great benefits of Flexi lease while getting a true 0% solution and get the best of both worlds. 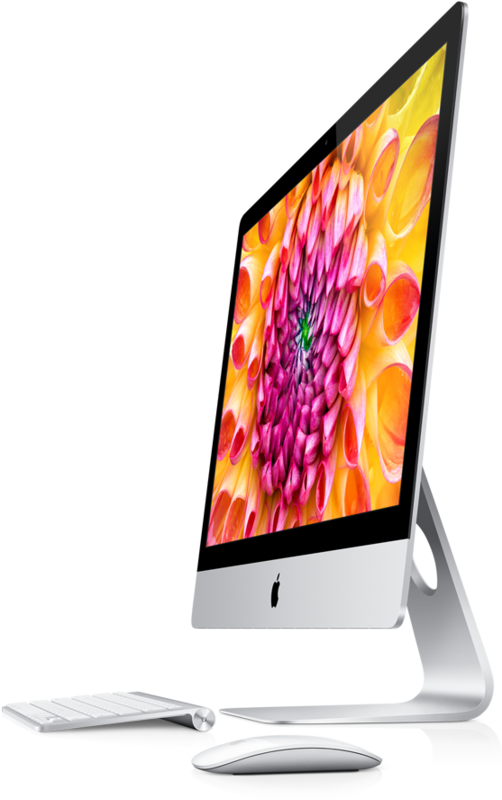 Package 1: New Apple iMac 27” Quad Core i7 – 3.4GHz, 16GB RAM, 1TB HDD, GeForce GTX675MX (1GB) Graphics, Mac OSX Mountain Lion, Wireless Keyboard and Magic Mouse and 3 Year Hardware Warranty. …… All this available at the Apple Store for £1798 +VAT or from HardSoft on a Flexi Lease £99.89 + VAT per month….No interest ! 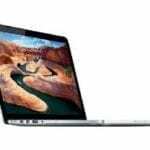 Package 2: New Apple MacBook Pro 15” Quad Core i7 – 2.3GHz, 8GB RAM, 500GB HDD, GeForce GT650 (512MB) Graphics, Mac OSX Mountain Lion, Wireless Keyboard and Magic Mouse and 3 Year Hardware Warranty. 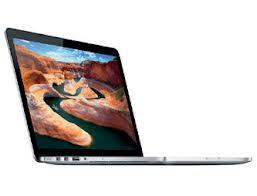 …….. available at the Apple Store for £1548 + VAT or from HardSoft on a Flexi Lease £86 + VAT per month. Zero per cent financing to business though costs us money and we have currently only been able to put a couple of packages together. This is a limited offer for the Summer 2013 only and is not available to new start up companies but is available to both sole traders as well as Limited companies. Note that payments are quarterly by direct debit and there is a £100 fee of which £50 is a document fee and £50 covers passing of legal title of goods. Interestingly the Apple Store themselves is offering a similar deal of 0% financing on Macs but this is over a 12 month period and is for Limited companies only. HardSoft are fully Apple Authorised .So always bought your equipment historically and weary of leasing offers maybe this is the perfect solution to let you dip a toe in, save some money for potential darker days and pay for that latest IT over time without paying any more than you would on a cash purchase. You’ll soon find out if leasing is for you and this could lead into the full HardSoft Flexi Lease experience. While this package offers true zero percent finance on a Lease basis and is open to business customers it doesn’t have any of our Flexi Lease benefits such as an early get out option or regular upgrades so if this sounds more like the kind of thing you need for your business why not look into our 3 year flexi-lease packages which are available on all specifications of Macs, iPads or PC’s as well as software and Network servers and solutions.on the Web Site.